In the world of rising use of social networking platforms, Facebook offers an online identification and Twitter offers a medium to communicate. However, Tumblr, on the other hand, serves a completely different role, allowing users to express themselves through any of the 7 types of supported media, images, text, video, audio, dialogue, links and quotes. Moreover, the task can be performed simply with the press of a button, which is provided on the dashboard, allowing users to push the desired media to their tumblelog, facing towards the public.Tumblr, a microblogging SNS (social networking site), was founded by Marco Arment and David Karp. This site was developed as a re-envision of tumblelogging, blogging subset that utilizes quick and mixed-media posts. The main aim of launching this service was to make it do the same thing for the tumblelog, which was done by Blogger and LiveJournal for the blog. Karp used to work in a software consulting company and had a keen interest in tumblelogs. He had been waiting for the introduction of a tumblelogging platform from any of the established blogging platforms. With no one making an effort in this direction, David started working on to create one, along with the developer Marco, after waiting for almost a year. 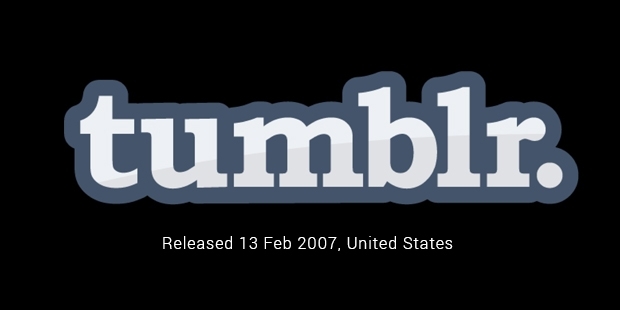 The development process commenced in 2006 and ended with the launch of Tumblr in February, 2007. 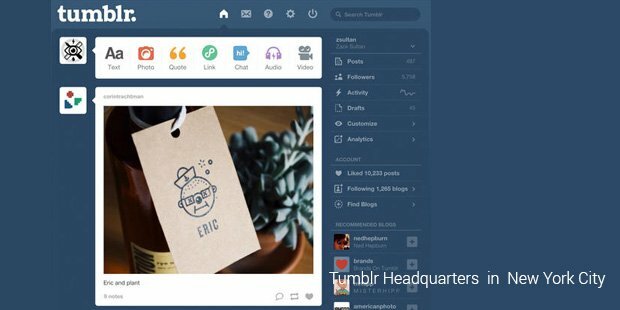 Available as a blogging platform with free-form, Tumblr is easy to use, which has slowly evolved into a social network of its own as well. Users not only create tumblelogs, but also follow others with the content appearing on the dashboard, while the reblog button allows users to publish a post to the blog managed by them, similar to and launched 2 years earlier than the Twitter’s retweet feature. However, the social network created within this site is more interesting than the more popular Facebook, as it made with content rather than the social graph.An announcement was made on May 20, 2013 that Yahoo is looking forward to acquire Tumblr for a billion dollar. 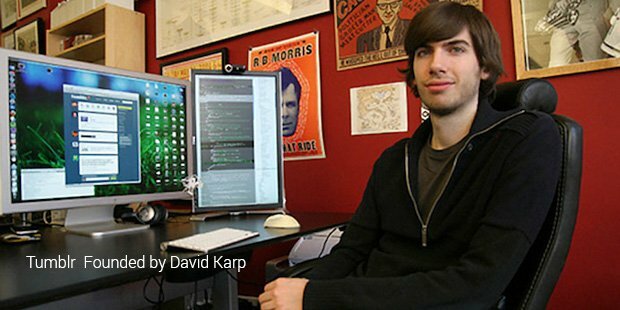 The deal finalized after a petition by many of its users with David Karp as the CEO on June 20, 2013. Tumblr has attracted powerful fans, due to its marketing potential, along with its maturity. The 1st major campaign of brand advertising was featured by the site in June, 2012, with Adidas. The company launched an official blog on the site for soccer, buying placements on the dashboard, which came out after a period of 3 months from the announcement that Tumblr is going to host paid advertising soon. A year earlier, President Obama launched his re-election campaign for 2012, in the month of October. However, this was followed by the launch of the presence of ‘Official US Department of State’ on the site, six months before. Other major names that have created a presence on this site include media outlets like the BBC, New York Times and the Newsweek as well as fashion brands like Oscar de la Renta, McQueen and Alexander.